GAME trying their hardest to bring pre-orders back online. 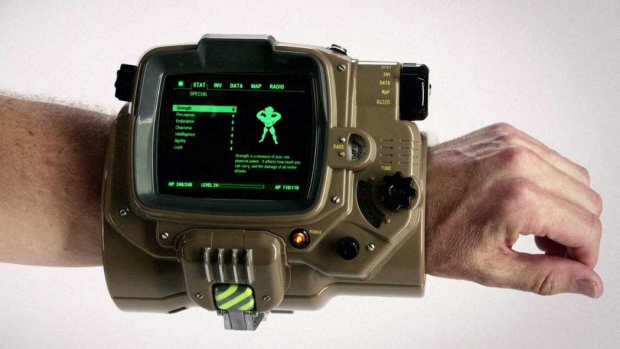 In case you are having trouble pre-ordering Fallout 4’s real life Pip-boy on GAME’s website. then here is a bit of news for you. The website has gone offline due to the overwhelming number of people trying to pre-order it at the same time. Let’s hope that the website comes online and starts taking pre-orders, because there are some people who really want that PIP boy. Have you pre-ordered your copy yet? Let us know in the comments below. 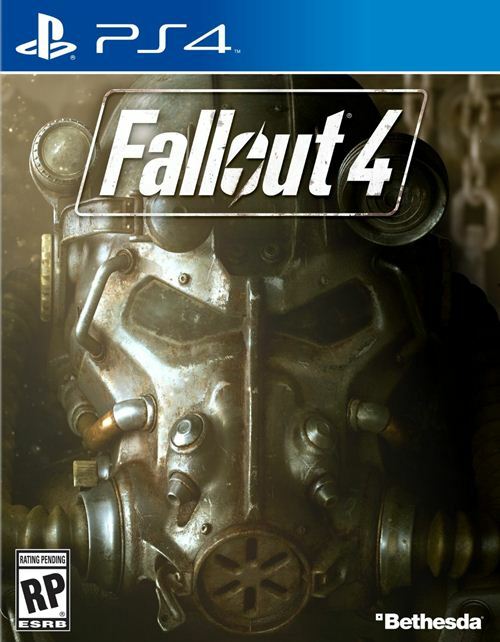 Fallout 4 launches this November for the PS4, Xbox One and PC.